Samantha graduated in 1994. She has practised in South Eastern Melbourne, Sydney, Alice Springs and Karratha in North Western Australia. 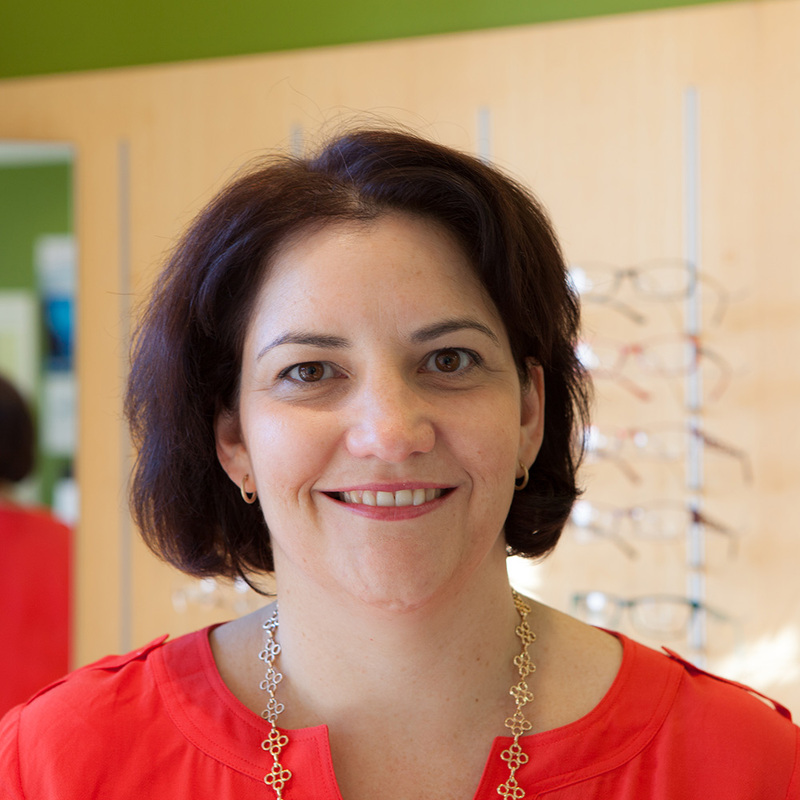 She has now returned to Melbourne and joined the team at Berwick Family Eyecare. She enjoys seeing patients of all ages and her greatest pleasure is providing the best in quality eye care to every patient. She is a member of the Victorian College of Optometry and the College of Behavioural Optometrists. In her spare time she loves spending time with her husband and young children, cycling, and cooking up a storm in the kitchen.